While summer is quite exciting for outdoor and other picnic activities, The summer also comes with a bunch of skin problems. 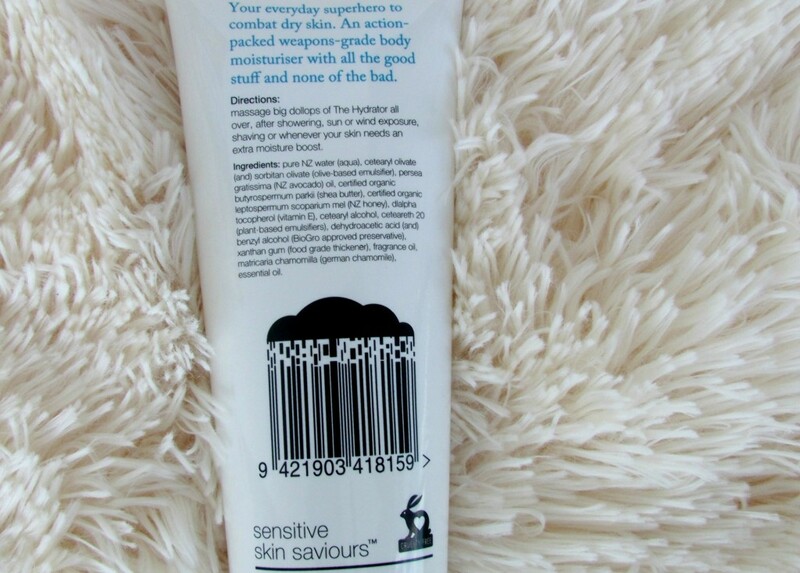 Being a sensitive skin person, I always stick to products that are organic. In summers, most of the products that work during winters turn out to be too greasy for my skin. I have a dry sensitive body skin. 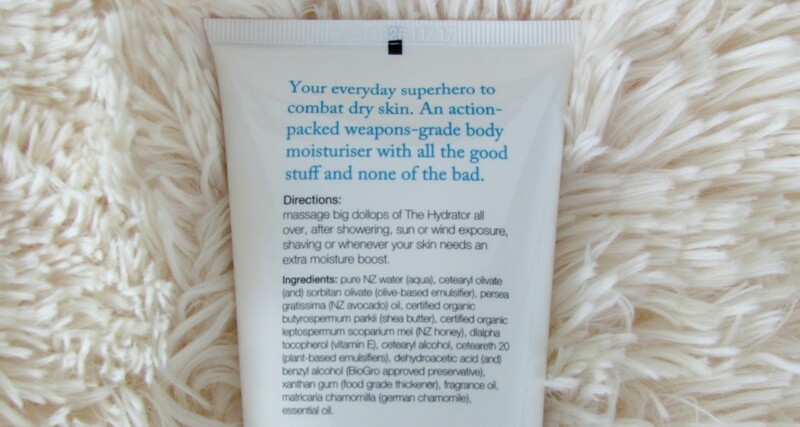 I recently came across this super hero moisturiser from Oasis beauty. 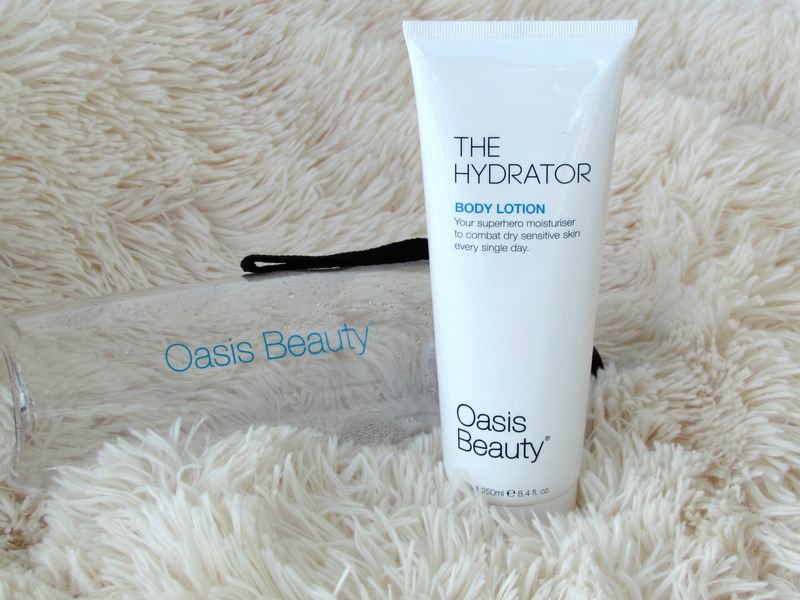 Designed to quench your skins thirst with deep long-lasting hydration and nourishment Oasis Beauty’s new body lotion – The Hydrator – is an everyday unisex moisturising superhero action packed with all the good stuff and none of the bad – avocado oil to nourish, shea butter to hydrate, honey to soothe and vitamin E to assist with premature ageing. Its silky-smooth texture absorbs quickly to lock in vital moisture which leaves all skin types, including those with sensitive skin, perfectly hydrated, smoothed, soothed and ready to be revealed! – Avocado Oil and Shea Butter – rich in Omega 3 Essential Fatty Acids to instantly hydrate and smooth skin with long lasting anti-ageing benefits. – Vitamin E – helps to hydrate, firm and protect skin from free radical damage. – Chamomile and a mixture of Manuka and Honeydew honey provide a soothing and healing action. 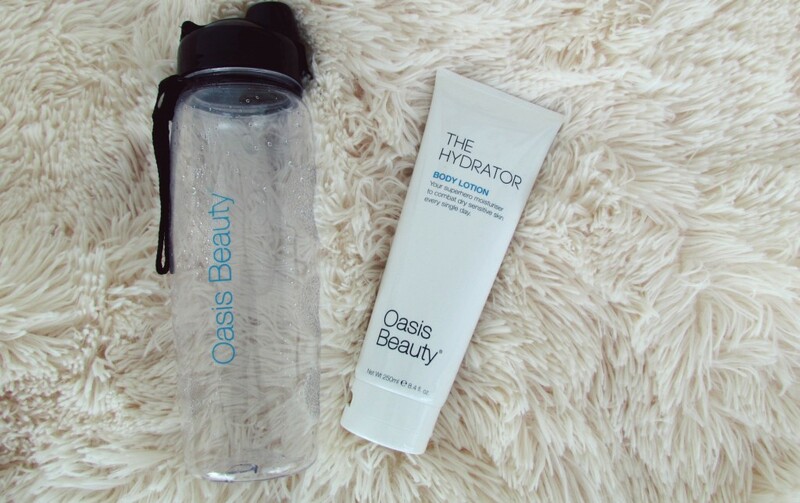 Packaging – I received this along with this beautiful water bottle. 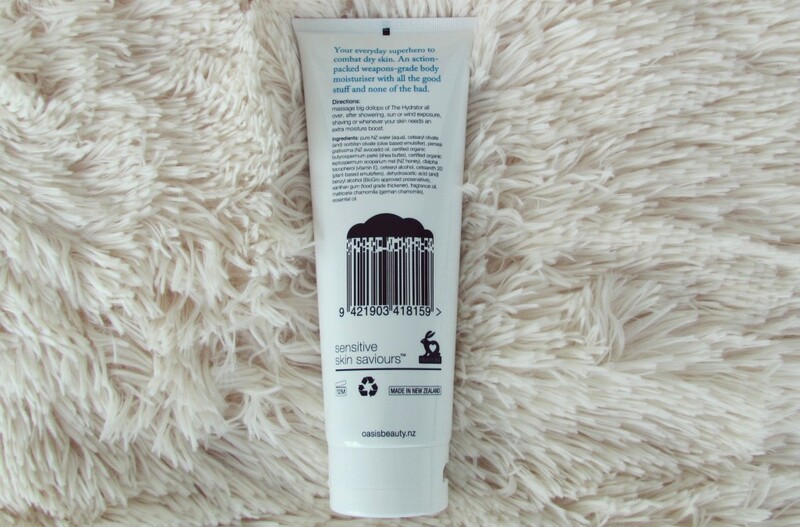 This lotion comes in a squeeze tube packaging. The tube is easy to flip open.. Consistency – The consistency of the lotion is not runny like other body lotions. The squeeze tube controls the amount of product you take out each time. The lotion is slight yellow in color and smells like a LUSH soap. Love it! not overpowering at all. 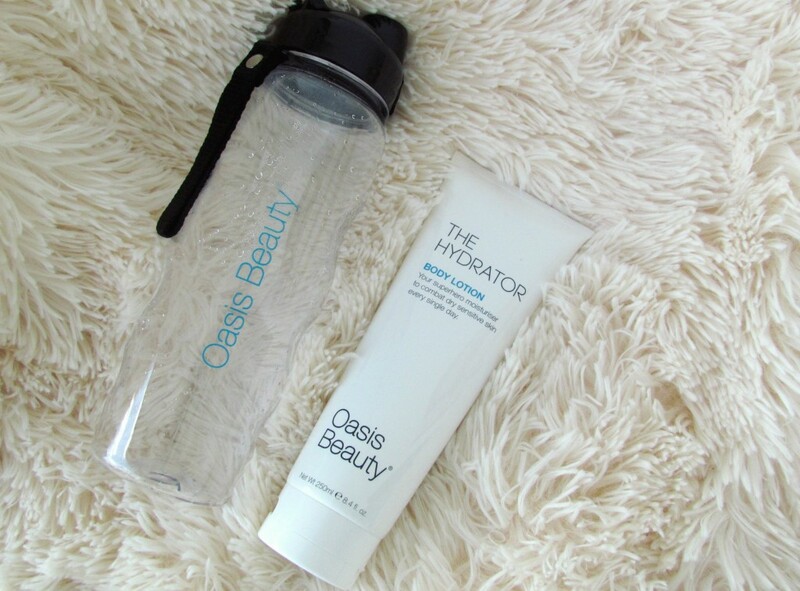 My experience using it – I usually prefer body lotions during day time and body butters during night time. I used this after my shower. Used it on my dry areas of the body such as elbow, foot knee etc. The consistency is more of a cream lotion instead of a fluid lotion so it feels really soothing on really dry skin. 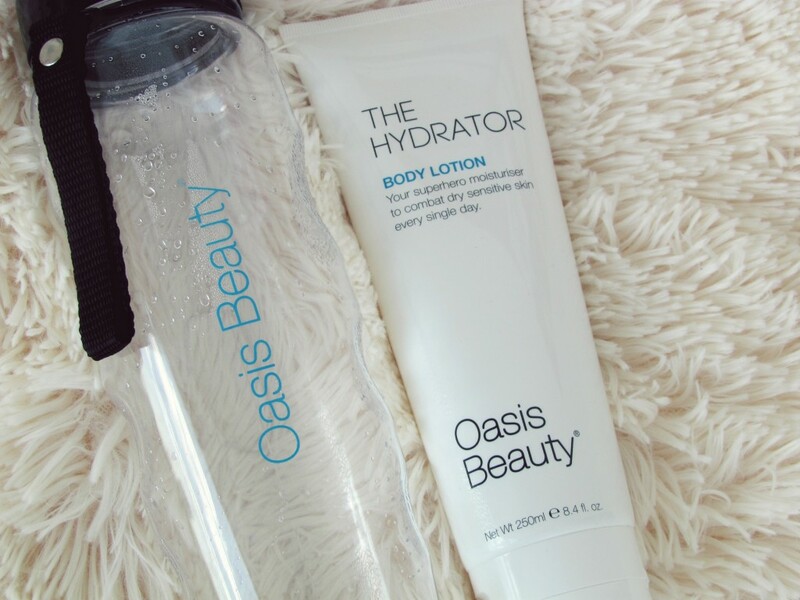 This really help hydrate my dry body area and doesn’t leave the area greasy or oily. 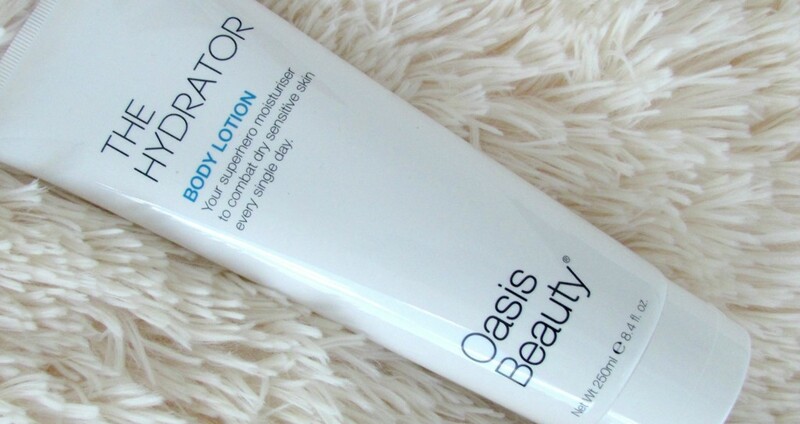 That’s what which make this my favorite day time body lotion for summers. i use it all over my body before I put on my sunscreen. It really nourish the dry body area and leave behind a supple, soft skin. Treats from Soap Square ! !